As many as 11 military veterans, whose appeals for benefits were heard before a federal review panel, have been offered the chance to re-argue their claims after questions were raised about the validity of the rulings, CBC News has learned. The ex-soldiers and sailors find themselves in the quandary because of the Liberal government's delay in appointing people to vacant positions on the Veterans' Review and Appeals Board. The agency is the place where ex-service members who've been denied benefits by Veterans Affairs Canada can appeal decisions. The validity of the rulings are in question because the appeal board used adjudicators who were on temporary contracts. And that's because the cumbersome appointments process under the Liberal government. "We didn't have any permanent members we could assign to their cases and in the interest of providing these veterans with timely hearings, we did assign temporary members to hear these cases," Shaw said. Shaw insisted the decisions rendered by the "highly experienced" adjudicators are still valid and binding, but in the interest of fairness, she said, the agency determined the claims could be re-submitted. Some veterans and their lawyers who contacted CBC News said the adjudicators lacked jurisdiction to rule on the cases in the first place. So far, only four of the 11 veterans have accepted the overture to re-submit their claims and they still are unlikely to be heard in a timely way. A copy of a letter offering veterans the chance at another hearing was obtained by CBC News and shows those cases won't make it into the system before the end of the year. The affected veterans did have the option of waiting for the board to appoint new members, but that would have meant delaying their cases to possibly April 2018. 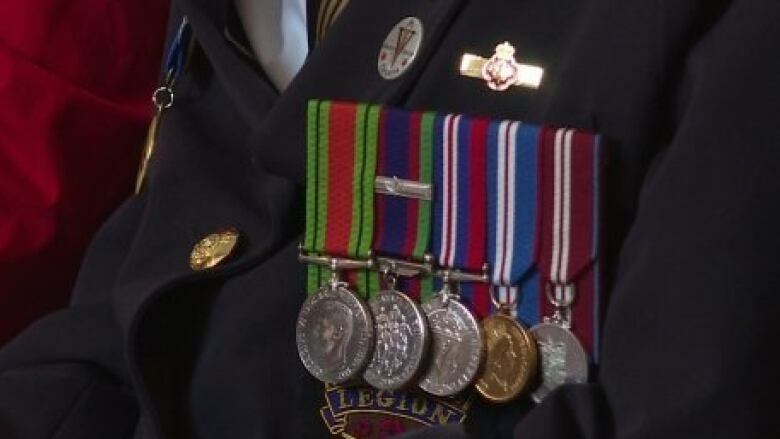 Even though they are getting another shot at a favourable decision, the situation is extremely frustrating for the veterans, all of whom have fought their cases through the system for years, and in some instances over a decade. Retired naval lieutenant Ron Cram is one of the veterans who asked for another hearing after an unsuccessful 12-and-a-half year fight for benefits related to his chronic pain. He is irked at the whole situation. "There should have been enough members to fulfil the requirements," Cram told CBC News. "Somebody obviously dropped the ball." His first application for benefits was filed in February 2005 a few months before he was medically released from the navy. The injury that ended his career took place in 1992 when he was working as quality assurance inspector at a P.E.I. shipyard that was building major components to the country's patrol frigates. Cram fell head first into the massive fuel tank that was under construction, injuring his left side. 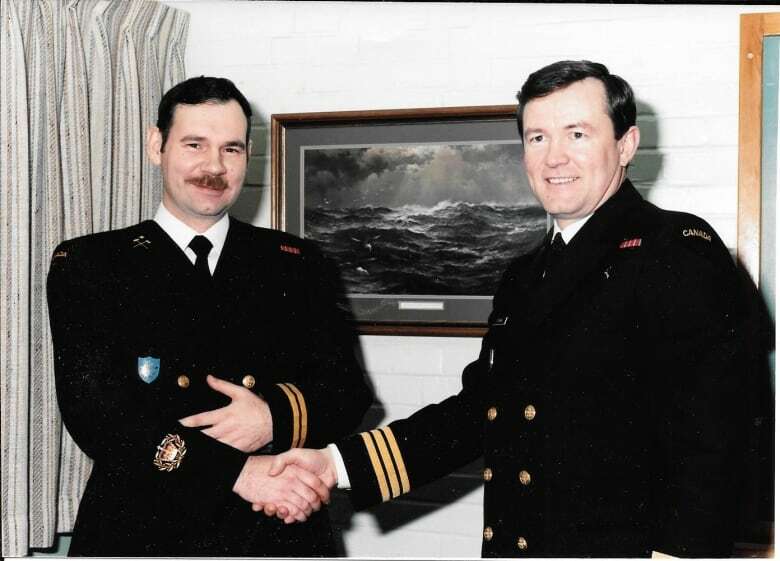 The accident was not witnessed by anyone and the medical treatment he sought through the military initially misdiagnosed his constant myofascial pain as acid reflux. For those reasons, his plea for benefits was repeatedly denied. "They believe that I did have an accident. They just don't believe that it can be attributed to the military," said Cram, who requires a variety of painkillers every day and regular Botox injections to keep his suffering in check. "I just need help with things like cutting the grass and plowing the driveway, everyday things that I can no longer do anymore — that is now coming out of my pocket to hire people to clear the driveway and cut my lawn." He said it's been tough to make ends meet on a fixed pension after paying those additional expenses and covering the cost of some medication that is prescribed, but remains outside of the Veterans Affairs approved list. Veterans whose cases are in question should not be put through the wringer again and should just be granted what they've requested, said a long-time advocate for ex-soldiers. "This is a body of individuals that's been perpetually mismanaged, both politically and bureaucratically," said Sean Bruyea, a former intelligence officer who fought a high-profile court battle with the former Conservative government after his medical records were spread around the Veterans department in 2006 in a privacy breach. "They claim to be quasi-judicial, they should start acting like the courts. All the veterans here should have a favourable decision, case closed. They shouldn't have to go in front of this body again and face the humiliating questions that they usually have to undergo." A round of 13 appointments in June took the strain off the review board and Shaw said the agency should be able to resume a typical hearing schedule in the fall. It is operating with 17 members, which is still not a full complement. Soon after being elected, the Liberals launched a new process meant to reduce patronage and increase the transparency of the government appointment process. The result has been that a huge number of positions have gone unfilled, everything from refugee appeals to judicial posts. The new veterans affairs minister, Seamus O'Regan, noted that most ex-soldiers, when they go before the board, are successful in their appeals. 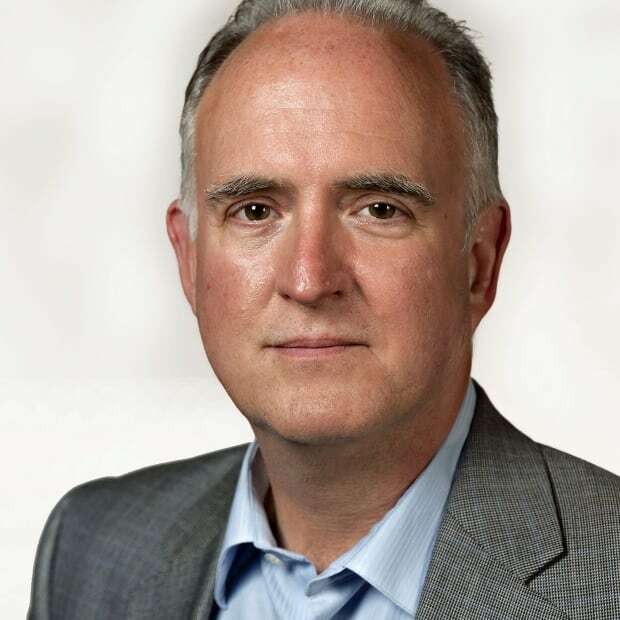 "As far as appointments to the review board go, we're working as quickly as possible to fill those positions," O'Regan said, adding the board is an arm's length agency. Conservative veterans critic Steven Blaney said there is no excuse for vacancies on the board. "We made always sure that our number of members was well staffed with people, whether with a medical or military background," said Blaney, who served as veterans minister under former prime minister Stephen Harper. "Now with the Liberals, they've left the committee, the tribunal without any members, so now the result is our veterans are waiting for decision...This need to be resolved." The veterans review board is bound by legislation to hold hearings in a "timely manner," usually 16 weeks. An earlier version of this story stated veterans would wait until April 2019 to have their cases heard by newly appointed adjudicators, based on information from the Veterans Review and Appeal Board. In fact, the correct date is April 2018.